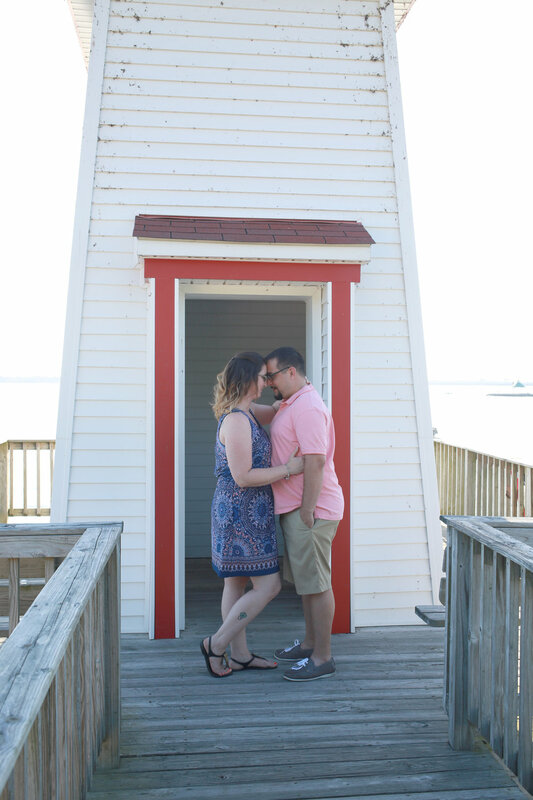 Jennifer & MIcheal met me at Lighthouse Landing the EXTREME heat for their engagement session! We even moved the time back later thinking that the sun would be a little lower than it was already, but it sure wasn't. But that is okay, we made the session work as we needed to. 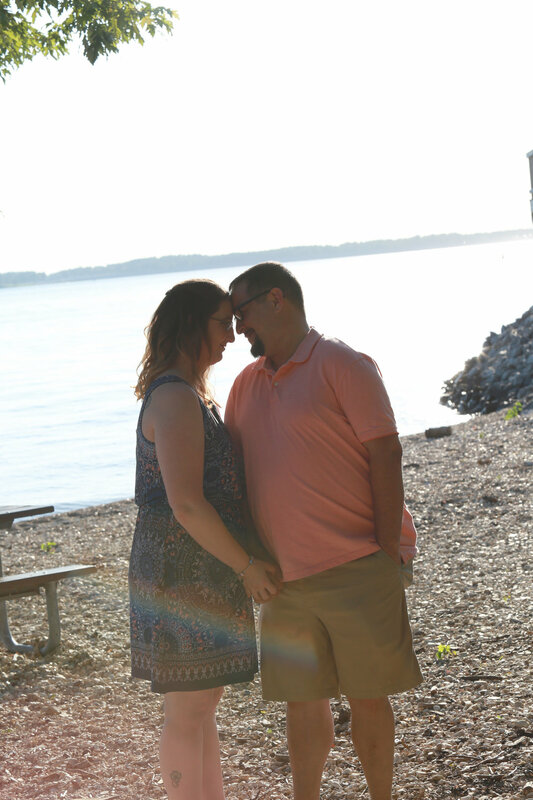 These two are getting married in April in Murray & I can't wait to be a part of their big day! 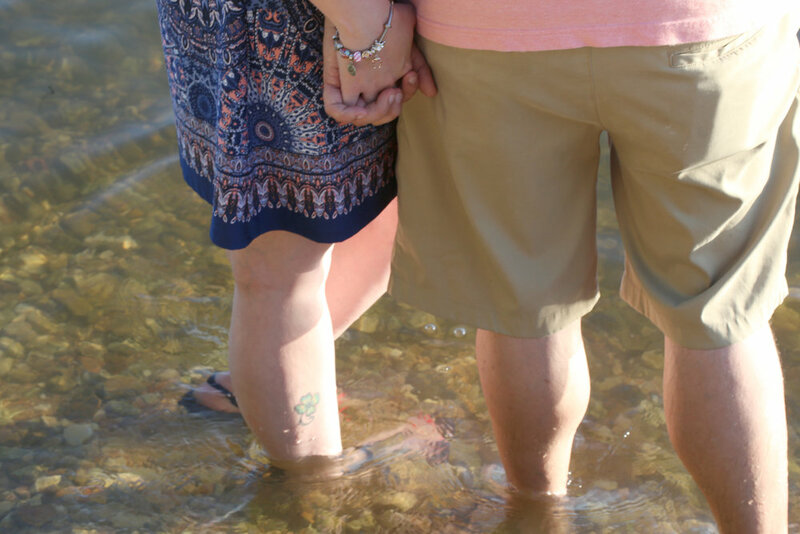 But for now, their engagement session will have to do! Michael & Jennifer love to have fun, love to laugh & love each other without a doubt! 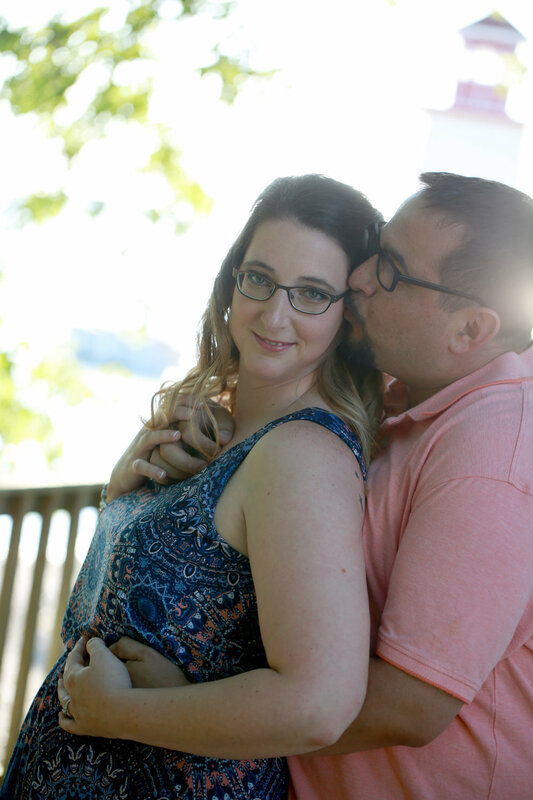 When we first met to discuss their wedding, we met at a coffee shop in Murray, with us three, and all kinds of little ones! It is going to be a fun wedding for sure!